Everything is not so Gucci at Gucci. 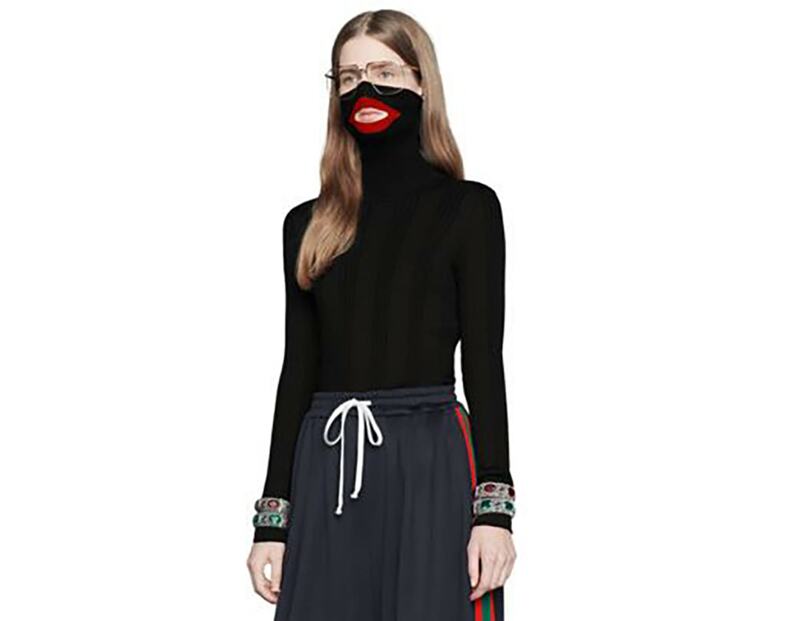 The luxury fashion brand has recently seen a massive boycott, helmed by their wealthiest customers, over this nonsensical blackface balaclava from their winter collection. The backlash is...expected. But that's not stopping world-champion boxer and woman-beater Floyd Mayweather from spending a fortune there. "I'm not no follower, I do what the f*ck I wanna do. You said they're gonna be upset with me? I love it, I love it, I love it. See, the thing is this, I live for myself. I do what I want to do. I'm not a follower. You know when everybody else they say, 'Everybody gonna boycott?' I say guess what, this boy gonna get on a yacht and live life. We all know racism still exists but that's not gonna stop my drive. I've got friends from all walks of life and to me of course, black lives matter first...but my thing is this, I'm gonna continue to go out there live life and be happy. Half of the people that's on social media saying, 'Don't wear this, don't wear that,' I ain't never seen none of them supporting The Money Team." 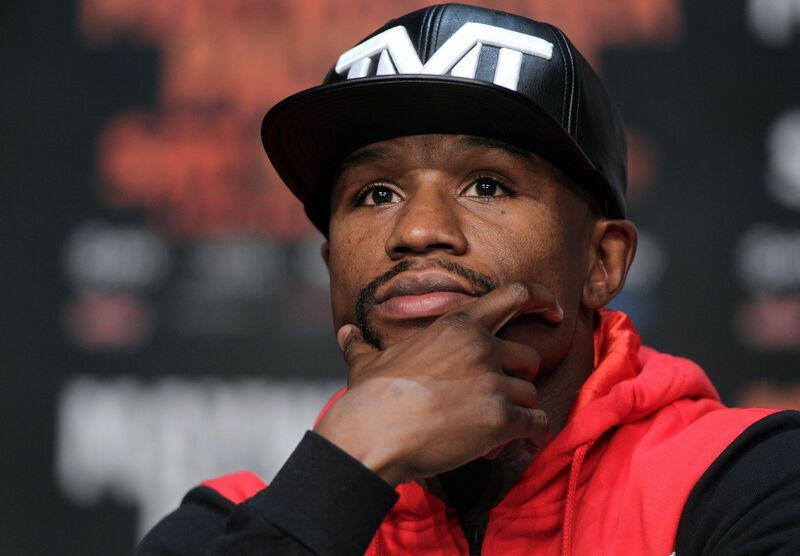 Yeah, Floyd, maybe boycotters aren't supporting "The Money Team" because it's fronted by a dude who abuses women. Ever considered that? Generally, people like to know their money is going to people who share their sense of morality, and unless your target demographic is Chris Brown, beating women usually doesn't win you many fans. Then again, you're a dude crossing a proverbial picket line to support blackface, so what do issues of ethics matter to you anyway?